Inspire someone and make a statement with Numit. 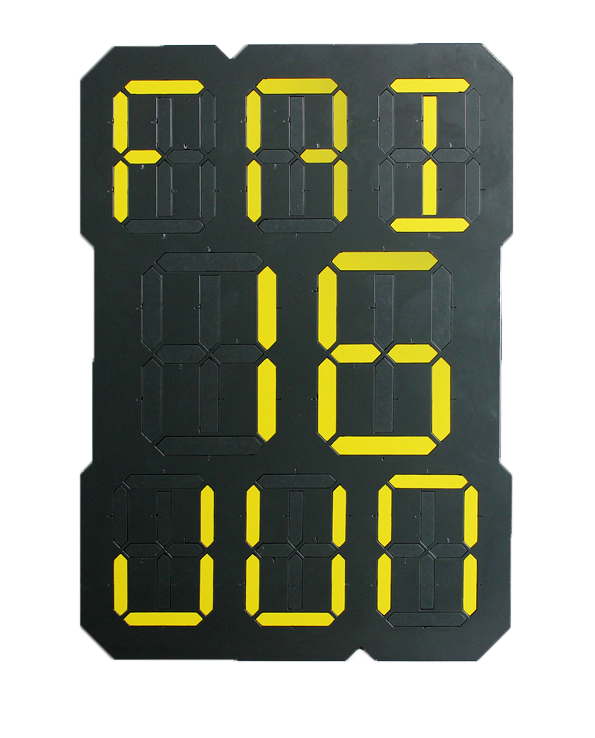 Numit is an interactive perpetual wall calendar inspired from digital segmented displays. Change the segments yourself to get your daily dose of de-stressing. Display dates, text or anything that fits. Ideal for homes and offices that needs to inspire others. Numit is an interactive wall calendar that is perpetual in nature. And it is inspired from digital segmented displays which had its origins with the “Numitron”. 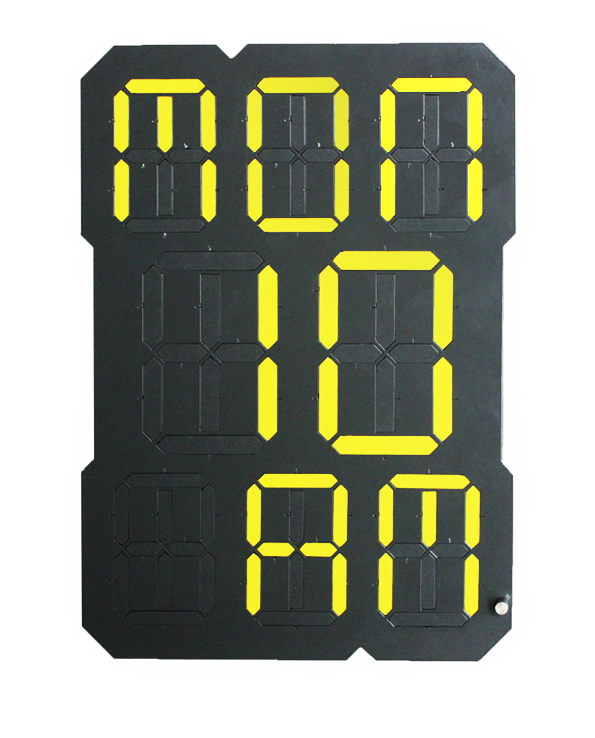 Numit puts a creative spin on the segmented displays. With Numit, the “segments” are manipulated physically by the user. So they can display calendar dates or text as they desire. While the interaction required would help users get their daily dose of de-stressing. Also, Numit comes with a magnetic stylus included. The users make use of it to switch the “segments” by picking them up and turning over to create calendar dates and text. The pop coloured segments against the dark grey frame provides ample contrast for viewing even from great distances. The colours of the segments and frame and their shapes have been carefully chosen to make Numit stand out and immediately pump up the decor of your home or office. Numit is sure to appeal to those creative at heart and if you are looking for creative gifts online we assure you, Numit is sure to be a great pick for you. Click here to know more about how Numit was developed. Laser-cut, powder coated steel; neodymium magnet; paper and vinyl stickers.